It’s a good time to shop for pre-construction condos in Canada. 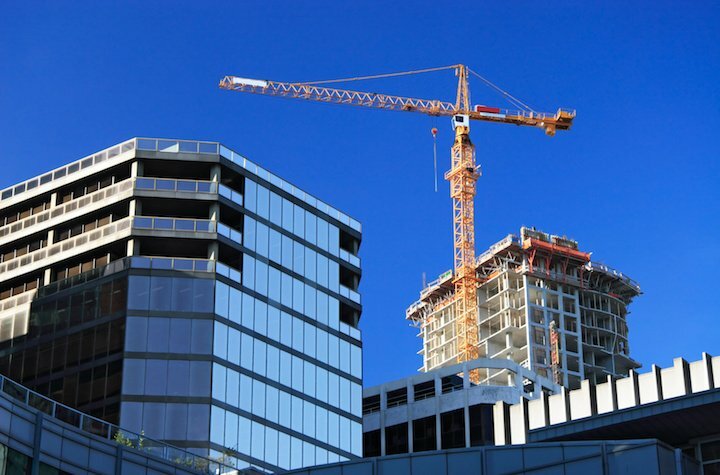 According to data from the Canadian Mortgage and Housing Corporation (CMHC), housing starts have risen to a level not seen in years thanks to the impact of new condo projects. “You’d have to go back to 2007 to get stronger construction starts,” said Derek Holt, Bank of Nova Scotia economist, in a research note. Much of the growth has happened in recent weeks. CMHC numbers show that housing starts rose by nearly 30,000 across the country between October and November, bringing the total from 222,695 to 252,184. It is also clear that much of it is urban growth. Vancouver’s construction sector has been operating at full capacity for some time now. In Toronto, condo starts were up 141 per cent from this time last year. Starts for detached homes fell by 32 per cent compared to a year ago. This appears to reflective of the fact that, over the past year or so, housing restrictions such as the foreign buyer’s tax and the tightening of mortgage rules have made it considerably more difficult for many people to break into the detached housing market, which is more expensive than condos.